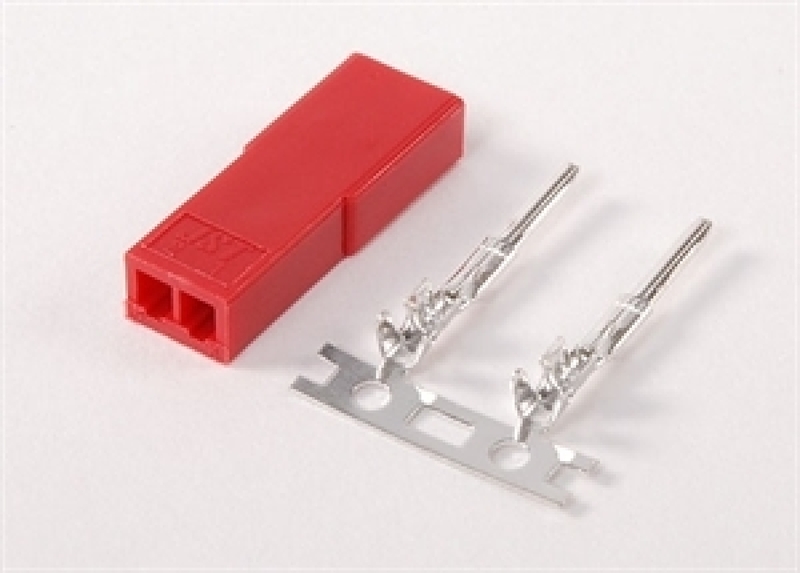 These are commonly used for the battery pack connections by R/C enthusiasts. Small and compact JST connectors. Comes complete to enable you to remake broken or worn JST plugs.